AREA WIDE -- Drive sober or get pulled over. That warning from police preparing for a nationwide sober driving mobilization. 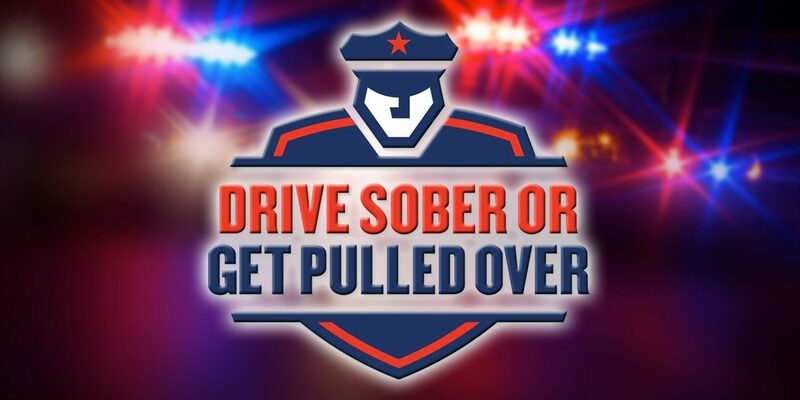 From mid-August through Labor Day, police will be out in full force arrested impaired drivers. You can expect an increase in sobriety checkpoints, roving and saturation patrols. Area law enforcement have participated in this nationwide blitz for more than 20 years now. Local police also ask you to report impaired drivers.If you believe someone is impaired, you’re asked to turn off of the road and call 911.